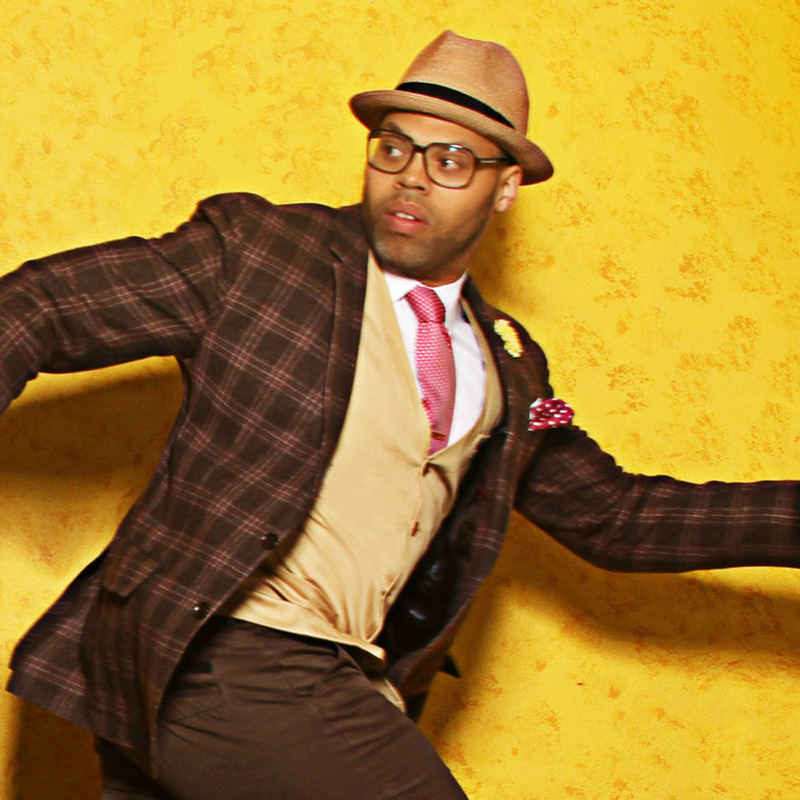 For over a decade, Eric Roberson has made the conscious choice to remain an independent artist. And, it’s not for lack of opportunity or opened doors toward respectable recording deals throughout his career. Given that indie artists usually hope to sign a recording deal after establishing their brand, ability to sell units and sell out shows while remaining one hundred percent independent has become Roberson’s modus operandi as an award-winning singer and songwriter in demand. With over ten LPs and EPs released through his own label, as well as collaborations and songwriting credits with notable acts from the soul, R&B, hip-hop, and gospel worlds, he makes chasing the dream as opposed to the record deal a compelling argument. Only, it’s not a dream for the artist affectionately known as Erro to his followers, ERFlings. His grind is one that dreams are made of, with two Grammy nominations, frequent stateside and international sold-out tours, and a solid legacy as a businessman in the entertainment industry. Not to mention being a husband and family man. It’s all of these aspects of life in which Eric Roberson finds his inspiration to fashion lyrics into masterpieces. His EP trilogy, Earth, Wind, and Fire, is a master class in songwriting and album producing, and over the last year, he’s invited friends, family and fans to literally join him in the process of creating and finishing all three EPs. From the Earth EP, which came out in spring, to the Wind EP, hitting the streets during summer, and the Fire EP, which dropped this fall, each album contains a short collection of songs with the thematic backdrops of self-discovery, romantic love, and socio-political messages spotlighting the always relevant #BlackLivesMatter. It’s not often that artists go live on social media while in the recording or rehearsal studio for the sole purpose of getting their followers’ opinions, questions and suggestions. Whether on stage or in the studio, Eric knows how to engage his audience. The assumption will be made that Roberson’s trilogy is named in homage of the mighty elements, Earth, Wind & Fire, the legendary band that is said to have changed the sound of Black music. But Eric is the first to admit that while he’s been a lifelong fan of EWF, and pays homage to them on every album that he creates, this is not distinctly an Earth, Wind & Fire tribute album. Rather, he consider this body of work to be a special collection speaking to today’s socio-political climate, with Earth, the self-empowerment EP, Wind, the love EP, and Fire, the message EP. “It’s about making oneself better and following our dreams and understanding we’re very small under God. But we can grow.” If growth and discovery are overarching themes, Erro has found his stride as a man with a message. This is particularly true when it comes to the just-released third EP, which he likens to Marvin Gaye’s What’s Going On? by calling attention to social injustice and the current political climate within today’s divided state of America.